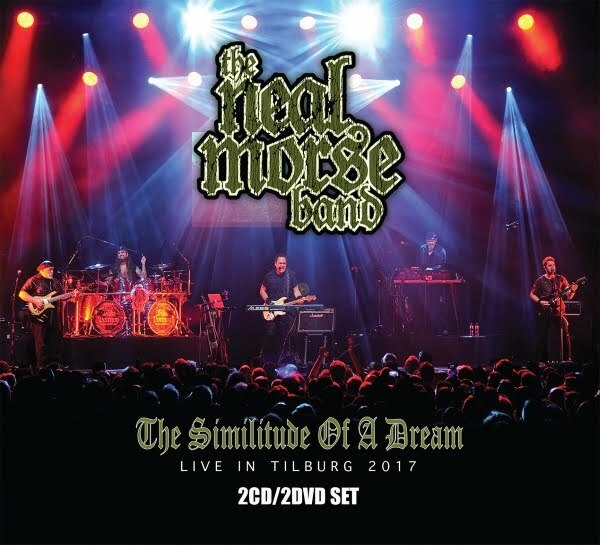 The Neal Morse Band's triumphant double-album, “The Similitude Of A Dream,” is the most acclaimed release that Morse has helmed to date. The 2017 “Road Called Home” tour was their most extensive yet, including new continents for the band. At the 013 in Tilburg, Holland, the stars aligned for the most commanding performance of the run, captured for live release in stunning quality. 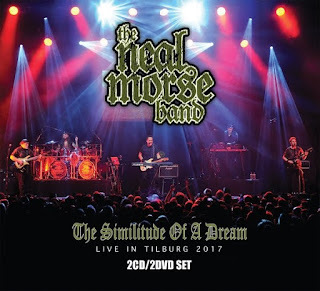 Now the Neal Morse Band is releasing on June 15th “The Similitude Of A Dream” Live in Tilburg, Netherlands 2017 2CD/2DVD Set. “An epic night on an epic tour” proclaims Neal. Released from Radiant/SONY/Metal Blade, it will be available on Blu-Ray and DVD/CD. Join Neal Morse, Mike Portnoy, Eric Gillette, Bill Hubauer, and Randy George for over two hours of musical magic, as they play the album in its entirety, as well as a four song encore that will leave you breathless!